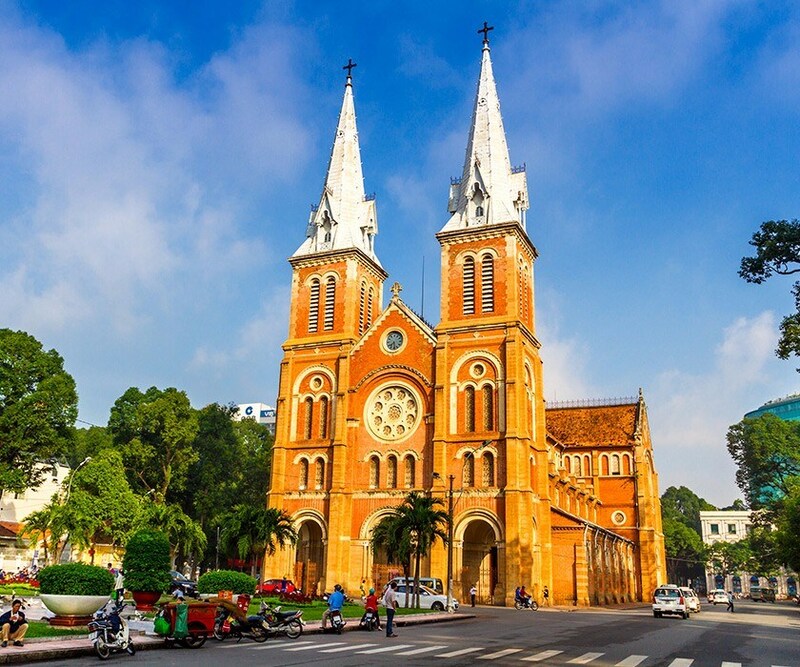 Route : U.K. Hanoi (3 nts) Halong Bay Cruise (1 nt) Siem Reap (3 nts) Phnom Penh (3 nts) Ho Chi Minh City (3 nts) U.K.
Board your overnight, direct and non stop flight to Vietnam with Vietnam Airlines. Meet & greet with our partners on arrival. 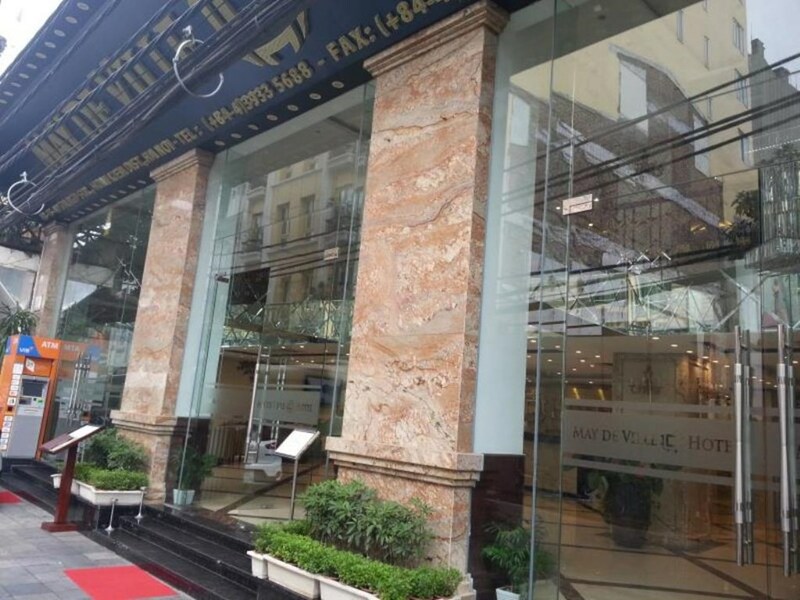 Take a private transfer to the 4* Mayde Ville Old Quarter hotel for a 3 night stay in Hanoi with breakfast. 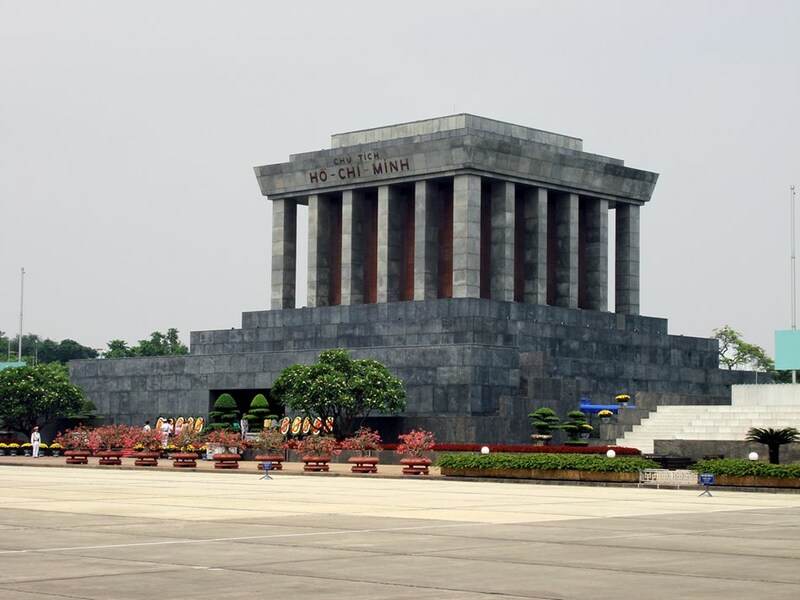 Hanoi is the capital city of Vietnam and home to the mausoleum of founding father Ho Chi Minh. 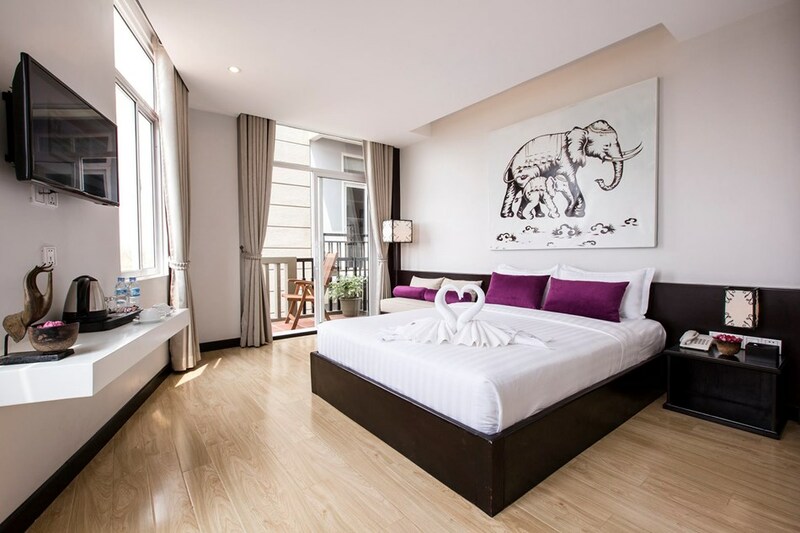 The city features beautiful lakes, colourful markets, ancient Buddhist pagodas and French colonial architecture, providing a classic blend of old world Asia and Europe. 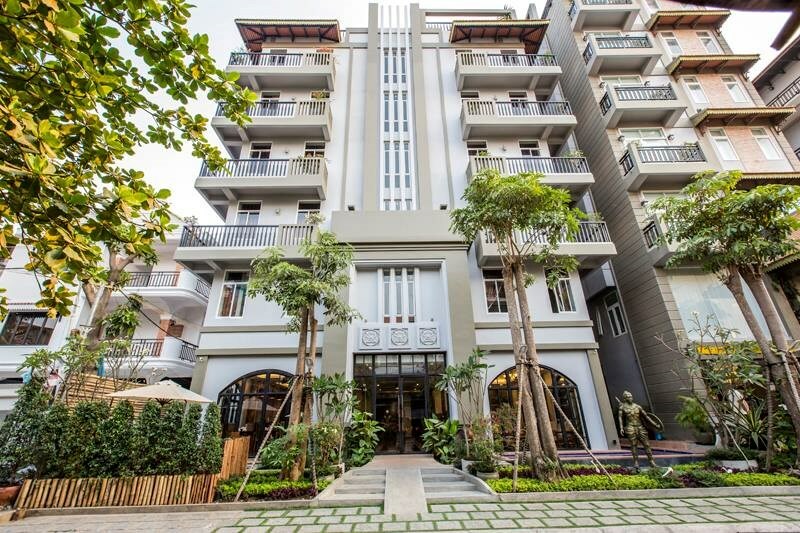 Your boutique hotel is located on the fringes of Hanoi's French Quarter. 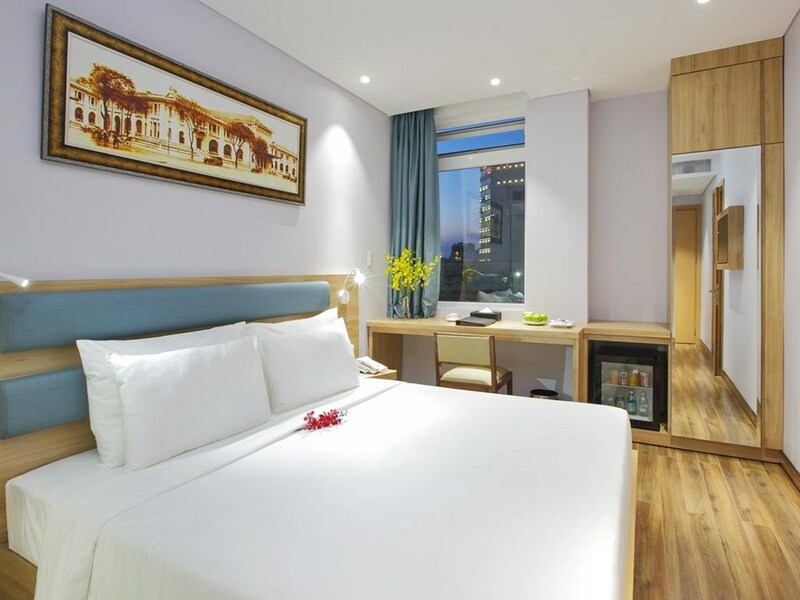 Take a ten minute stroll from the hotel to find many attractions such as the legendary Hoan Kiem Lake, St. Joseph's Cathedral, Thang Long Water Puppet Theatre and The Opera House. 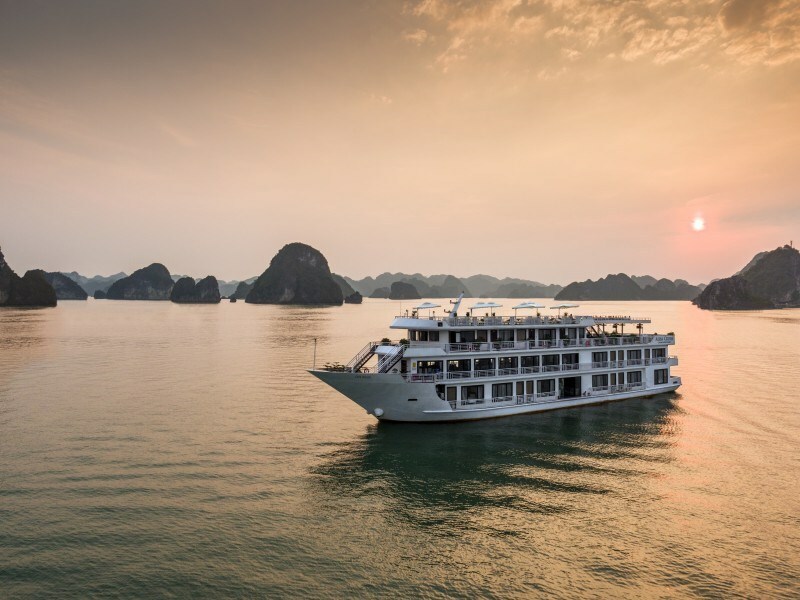 After an early breakfast, you will be picked up by the Alisa Cruise team for your overnight cruise on Halong Bay. 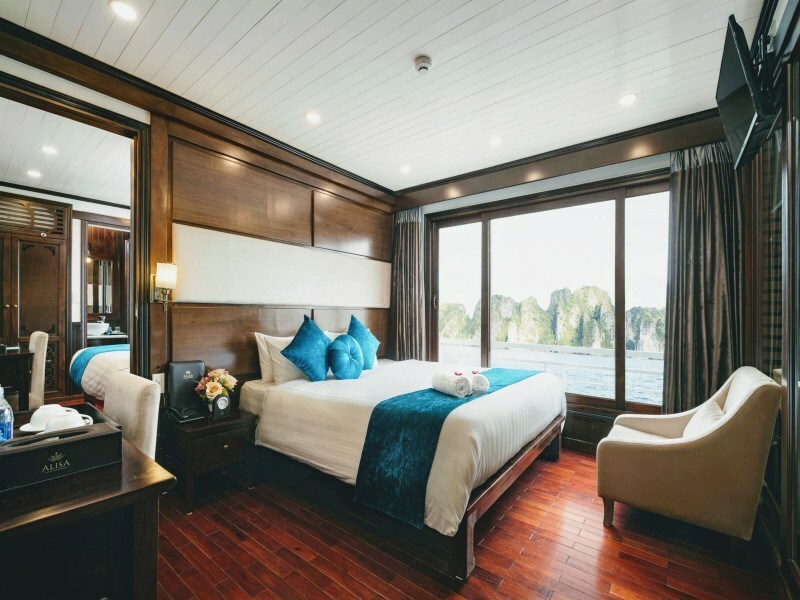 Following a scenic drive to Halong Bay through the lush scenic Red River Delta, you will cruise overnight on a modern and safe steel junkship on the UNESCO World Heritage Site of Halong Bay. 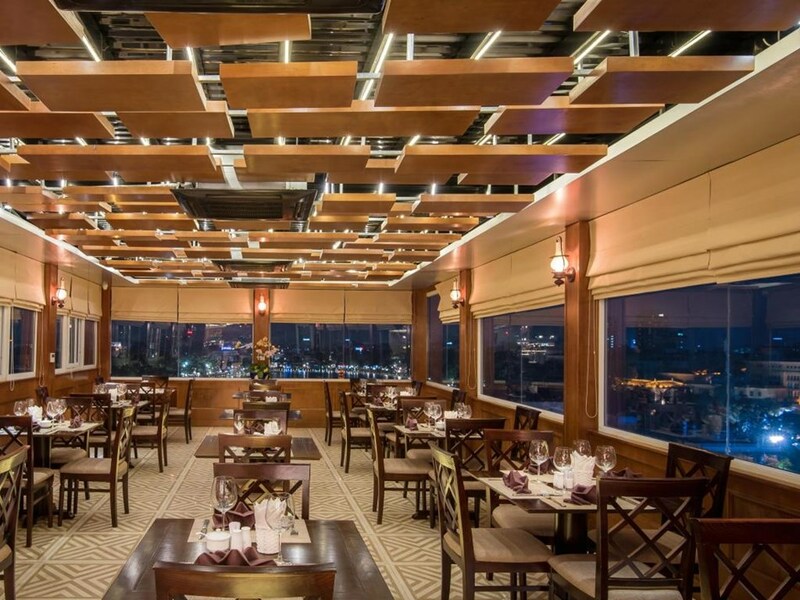 Enjoy excellent cuisine onboard the ships restaurant. 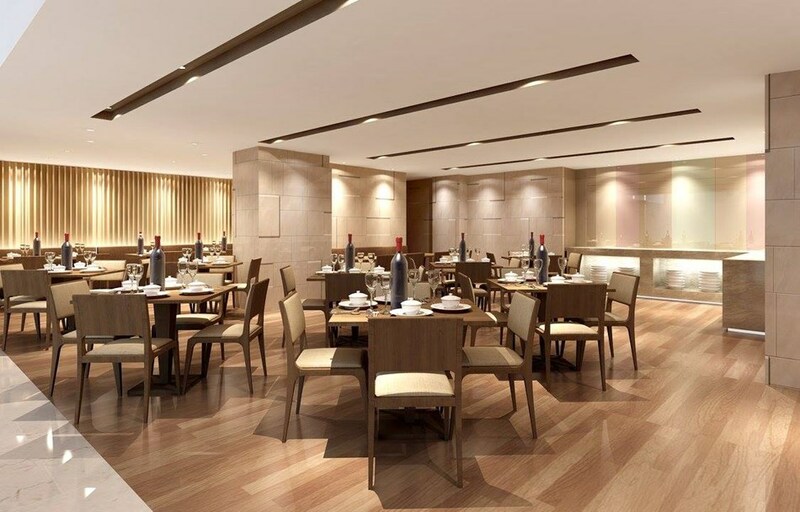 Learn the new cuisine with with an onboard cooking demonstration from the chef. 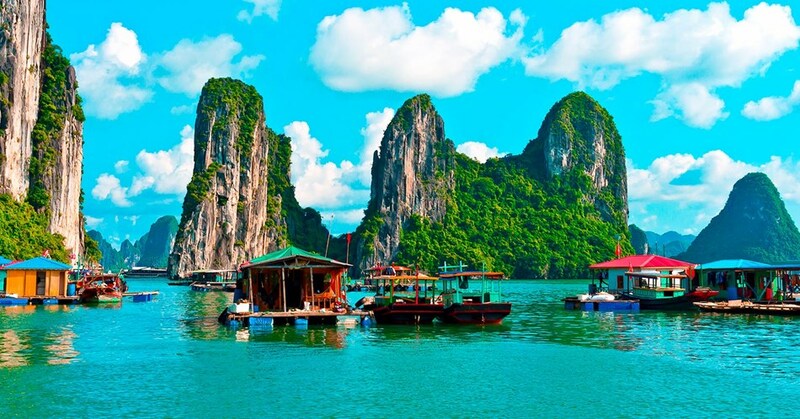 Soak up the beauty of thousands limestone islands which are scattered on the bay. 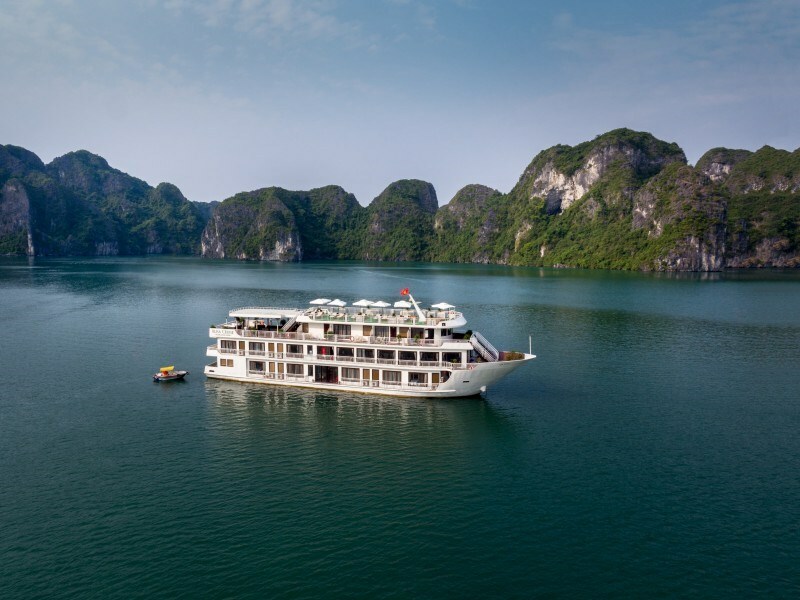 Highlights of your time include: Visiting Ti Top Island and Beach for swimming (summer only), Sunset onboard Halong Bay cruise, kayak on the bay, Vietnamese spring roll cooking demonstration & an optional visit to the Pearl Farm Village. Early risers can enjoy a Tai Chi session for deep breathing & relaxation. Enjoy breakfast in the ship's dining room with morning views of the bay. 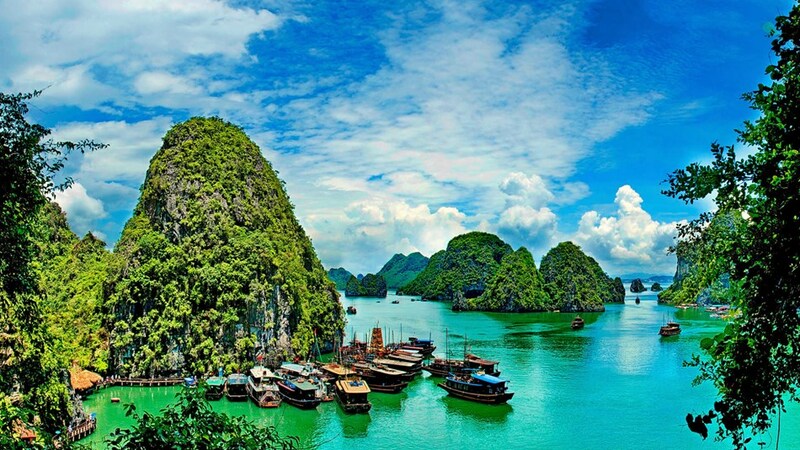 At around 8am you will visit Sung Sot Cave - the largest cave in Halong Bay (proper shoes recommended). 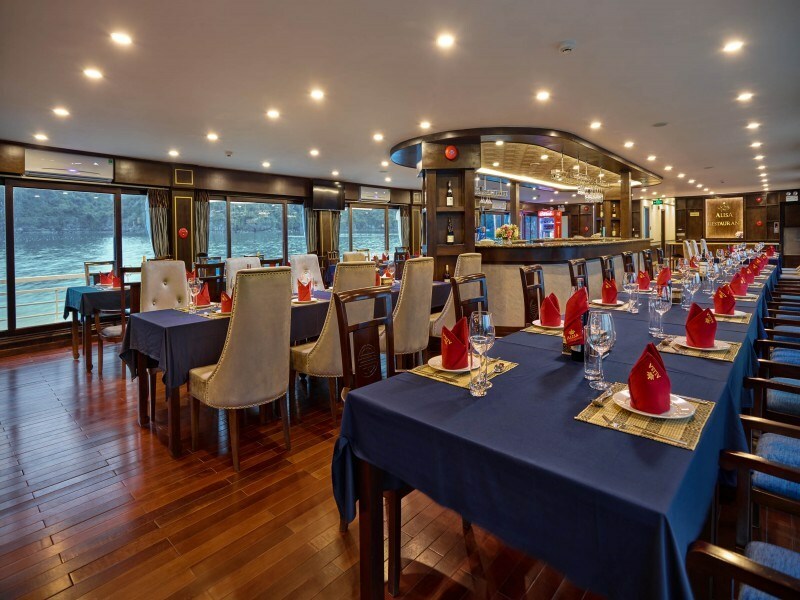 After lunch on the boat you will arrive be driven back to Hanoi. Stopover in Hai Duong province to visit a ceramics workshop. 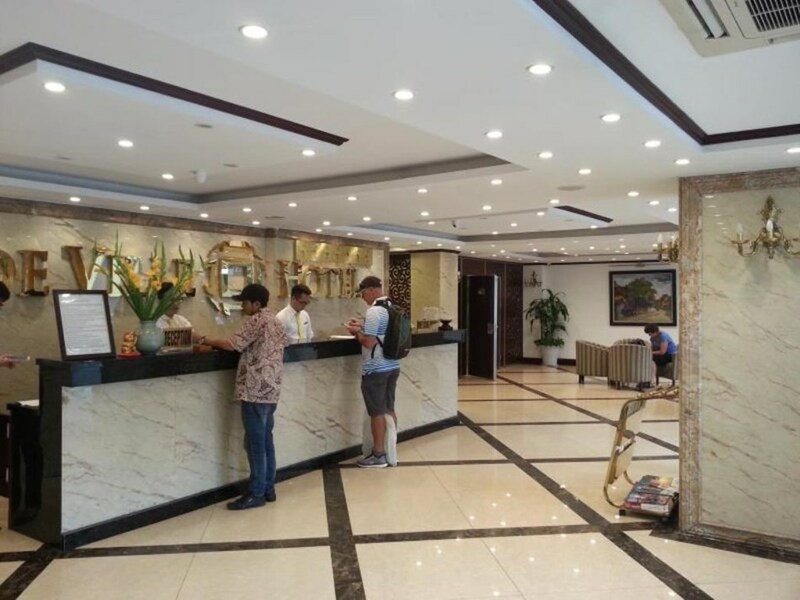 You will be dropped back to your hotel at around 4 - 4.30pm. Evening at leisure. 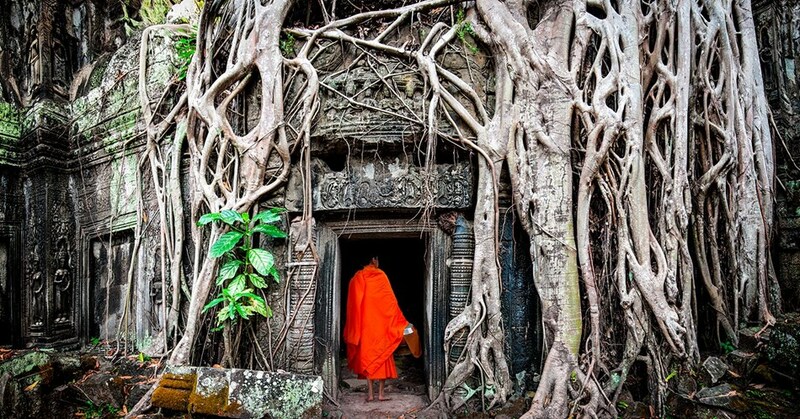 Today you will catch a flight from Hanoi to Siem Reap, the gateway to Angkor Wat in Cambodia. 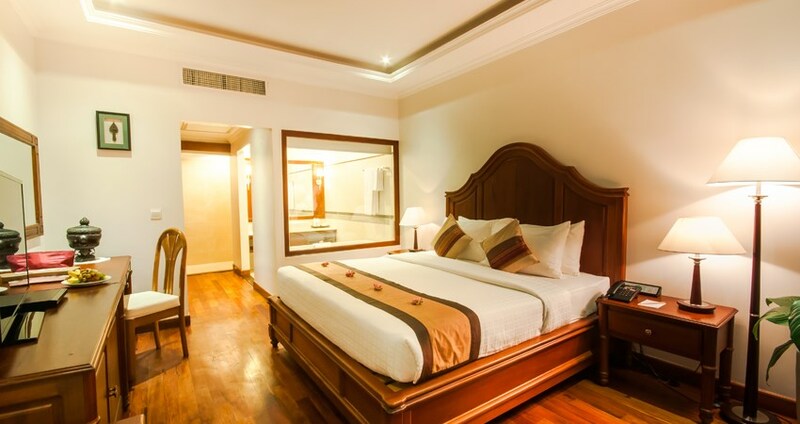 On arrival, meet & greet and transfer to the 4* Saem Siem Reap Hotel, for a 3 night stay with breakfast. 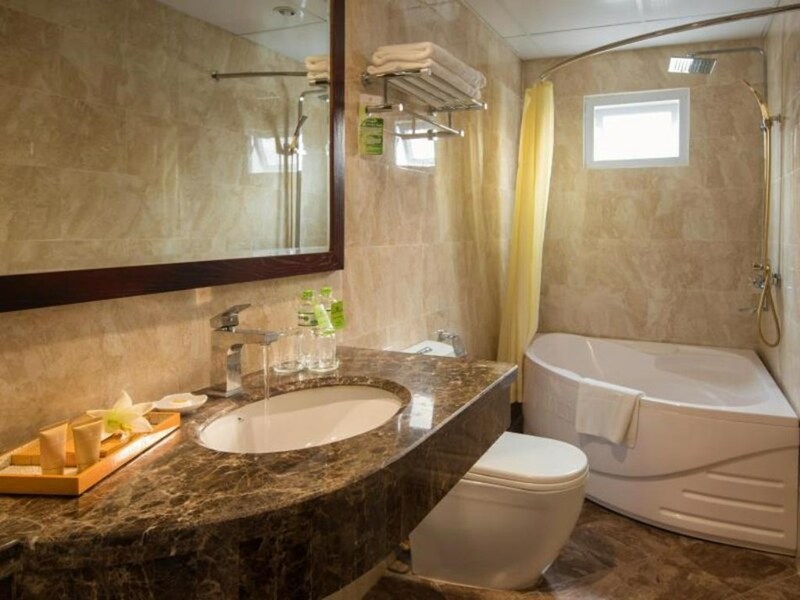 Spend today at leisure. 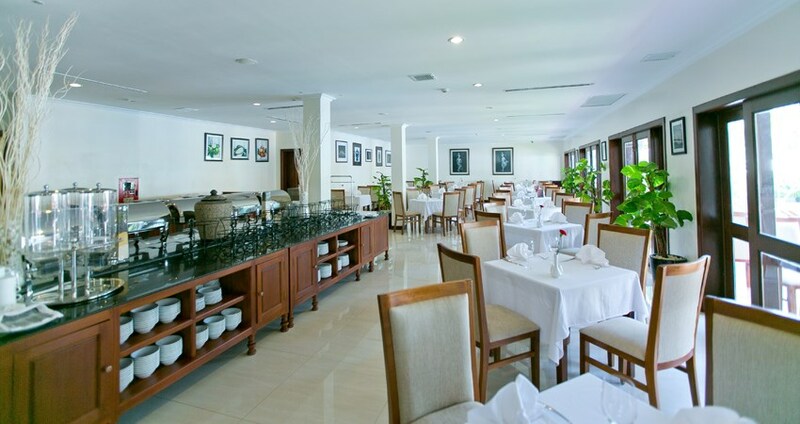 After breakfast, you will be transferred to the ancient Temples of Angkor Wat. 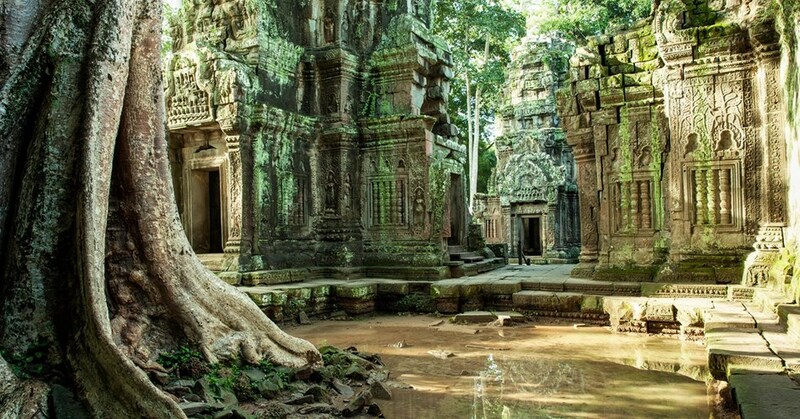 Your guide will teach you about the ancient past of Angkor, capital to the Khmer Empire, as you walk through the well preserved ruins. These are the largest religious monuments in the world. 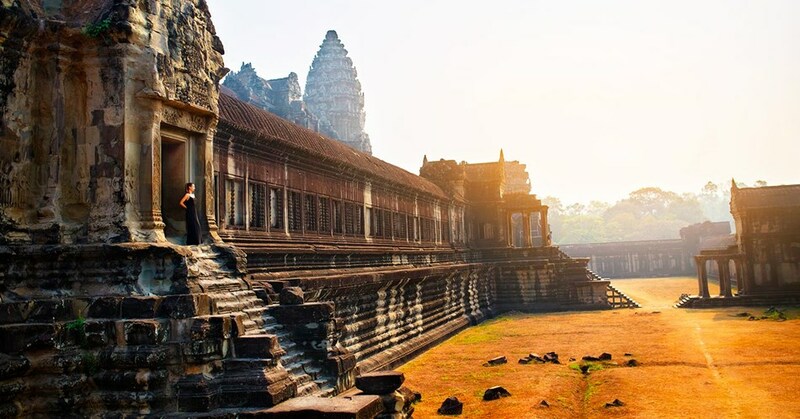 Surrounded by beautiful lakes, Angkor Wat is always a highlight to any visitor to Siem Reap. 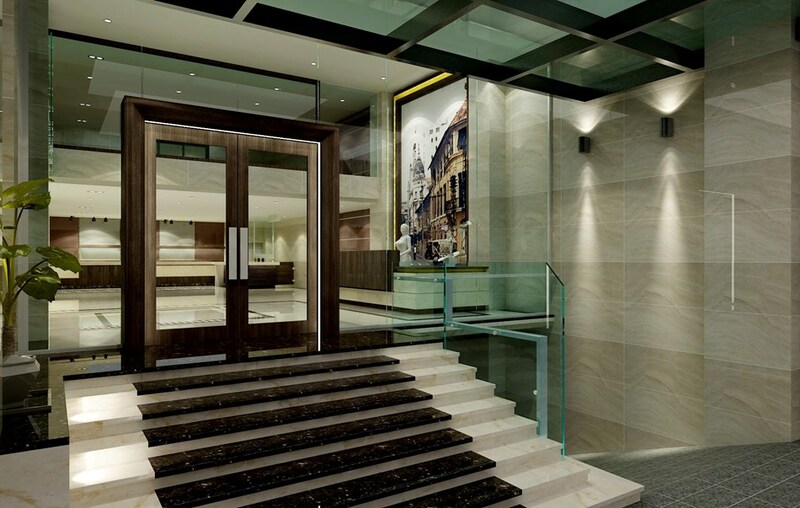 After an awe inspiring experience, you will be dropped off to your hotel for an evening of leisure. 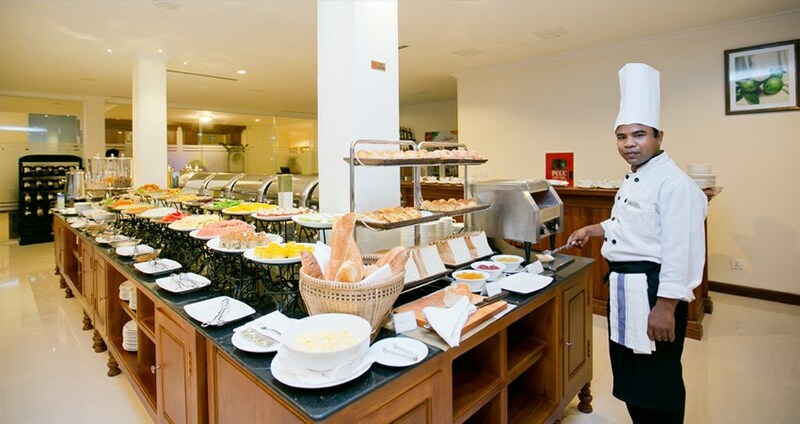 Enjoy morning breakfast and spend your last day in Siem Reap at your leisure. 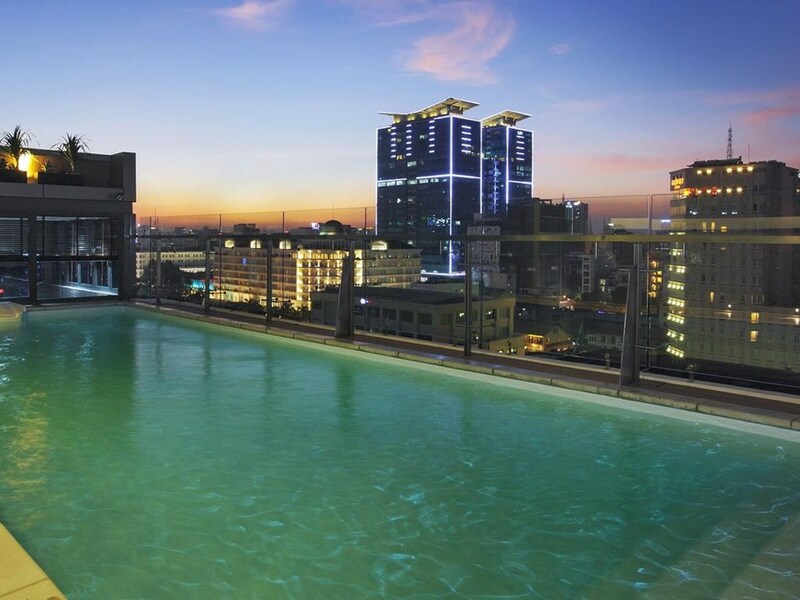 Relax by the pool, get a massage at the hotels spa or head into town for shopping & delicious street food. 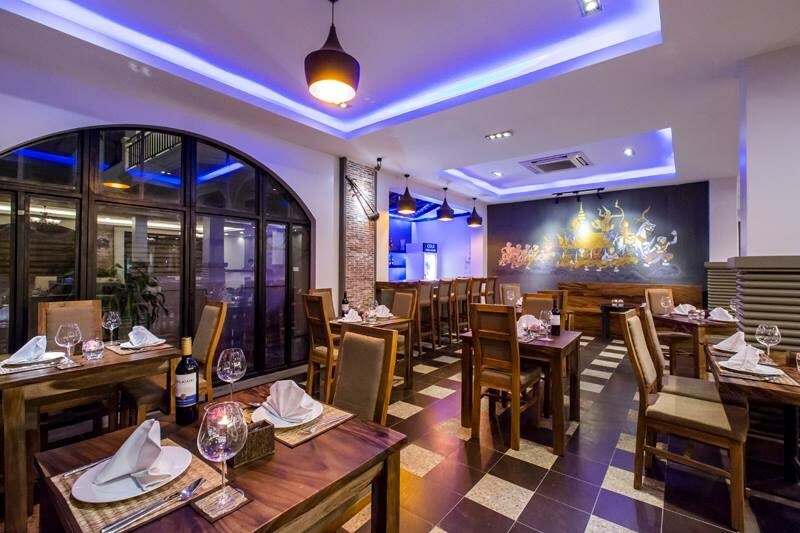 Head back to Angkor Wat for a second look or venture into Pub Street for evening food, drink and entertainment. 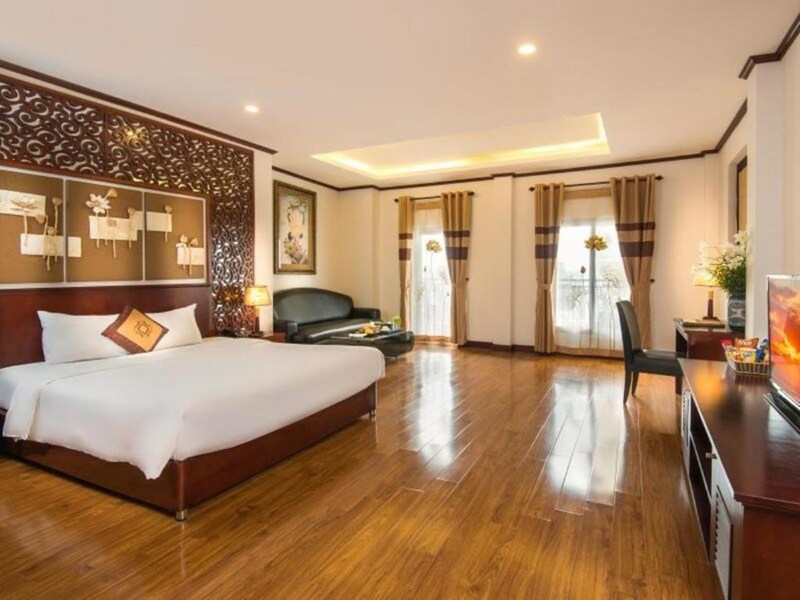 You will be picked up after breakfast and transferred to the airport for a short flight to Phnom Penh. 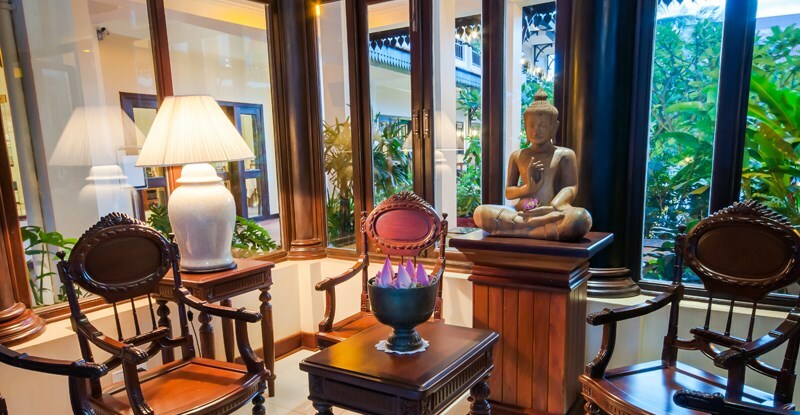 You will be met at the airport for your transfer to the 4* Queen Grand Boutique Hotel in Cambodia's capital city. 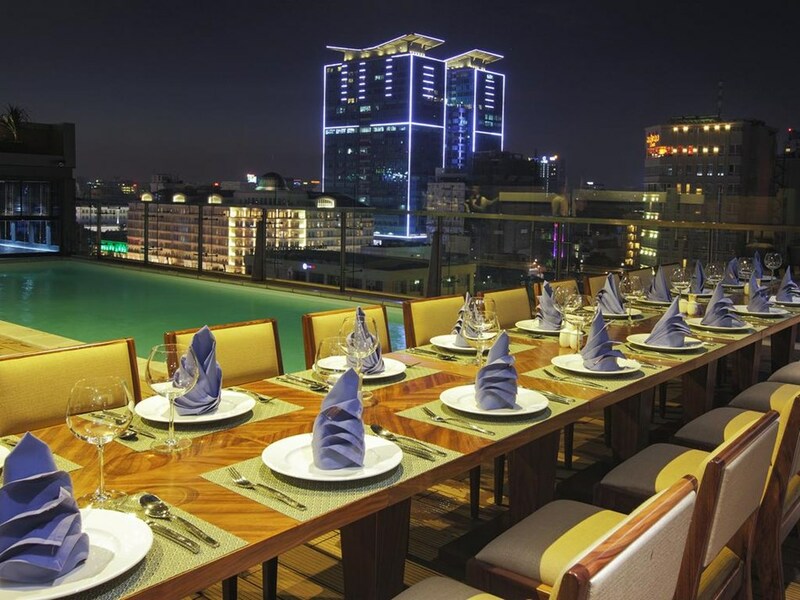 Spend today at your leisure getting to know Phnom Penh. 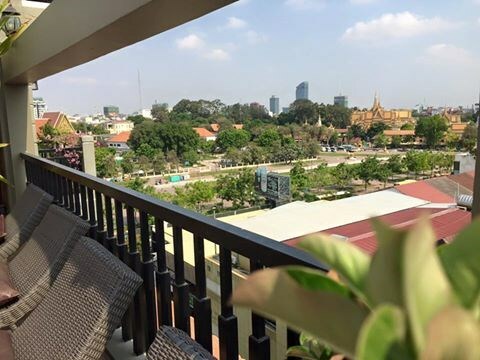 You will be picked up in the morning following breakfast for your full day city tour of Cambodia's capital city. 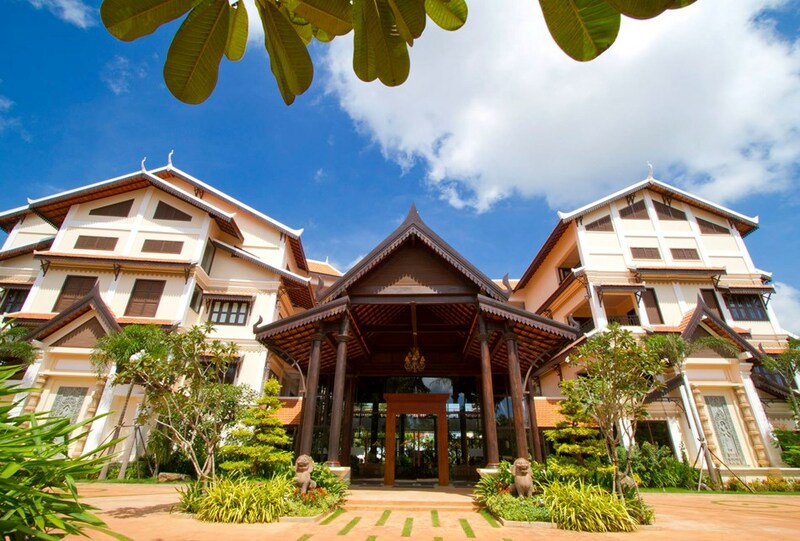 Highlights include the Silver Pagoda and the Royal Palace. 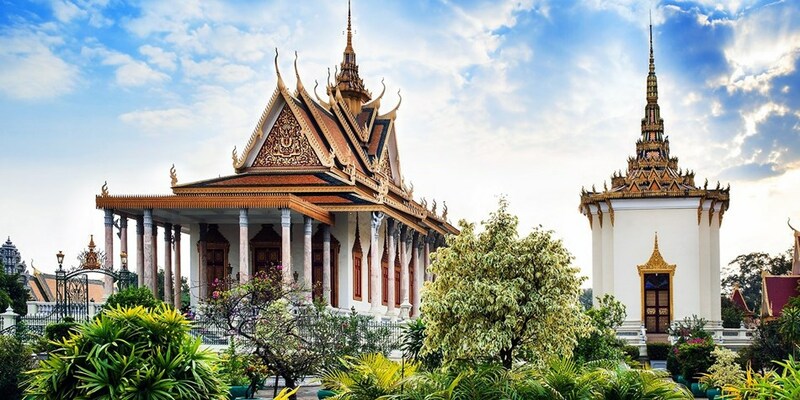 Also the National Museum of Khmer Arts, the Toul Sleng Genocide Museum and the Killing Fields. You will also get to see the Independance Monument and the hustle and bustle of the busy Central Market. 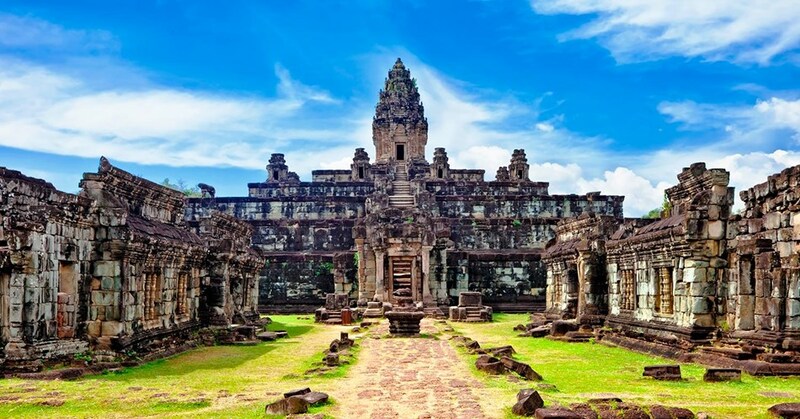 Last but not least you will get shown the temple of Wat Phnom - the cities namesake. 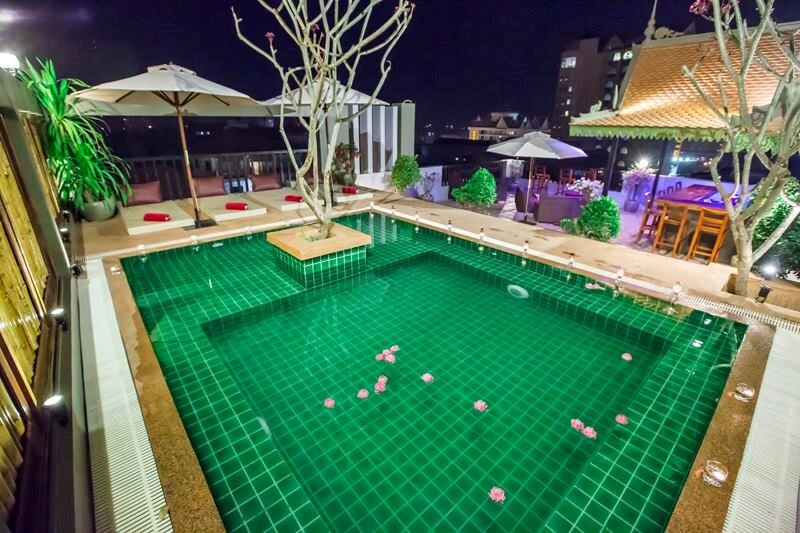 Spend today at your leisure in Cambodia's capital city. 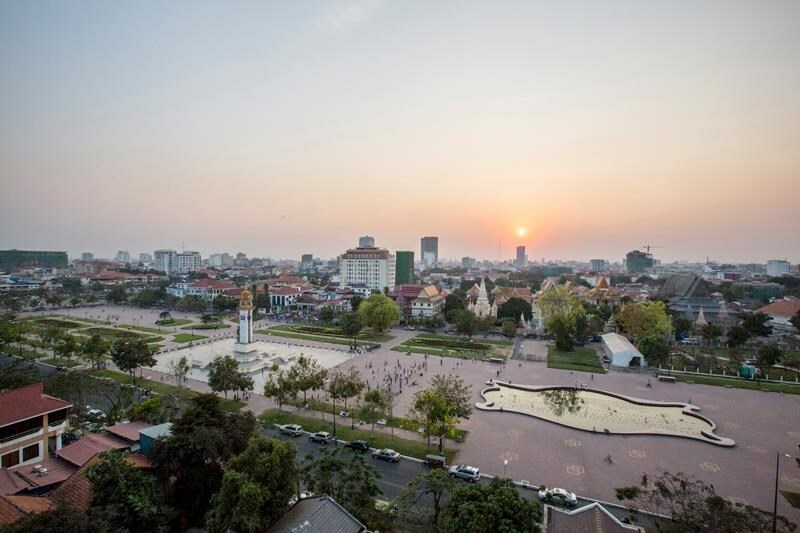 Today you will take a short flight from Phnom Penh to Ho Chi Minh City. 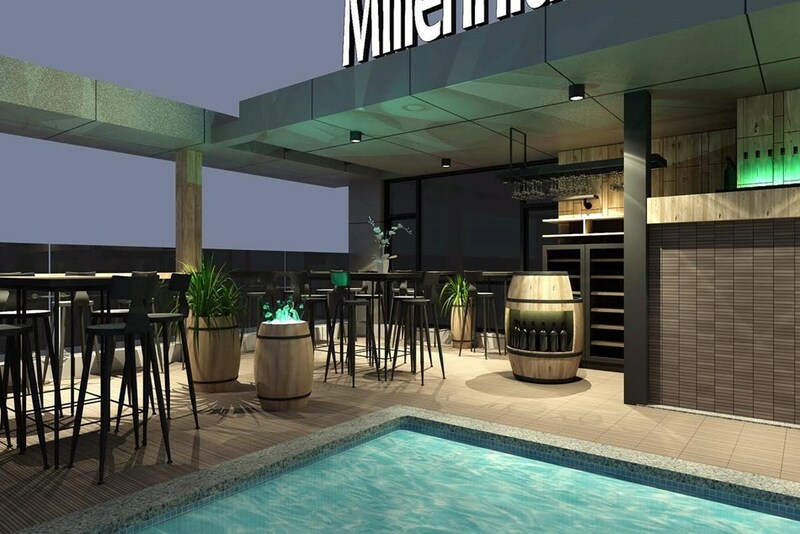 On arrival, be transferred to the Millenium Boutique Hotel. 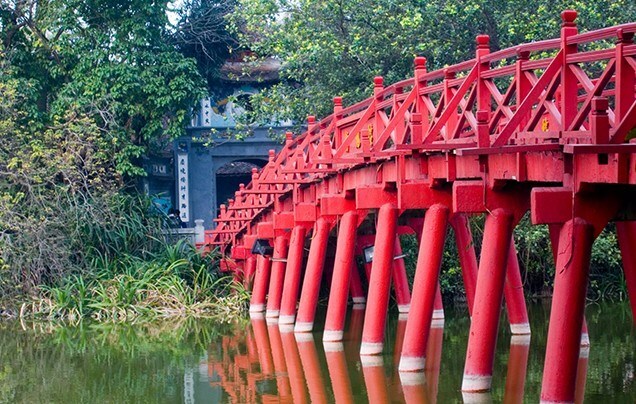 Today you will enjoy a guided tour of Ho Chi Minh City's most popular attractions. 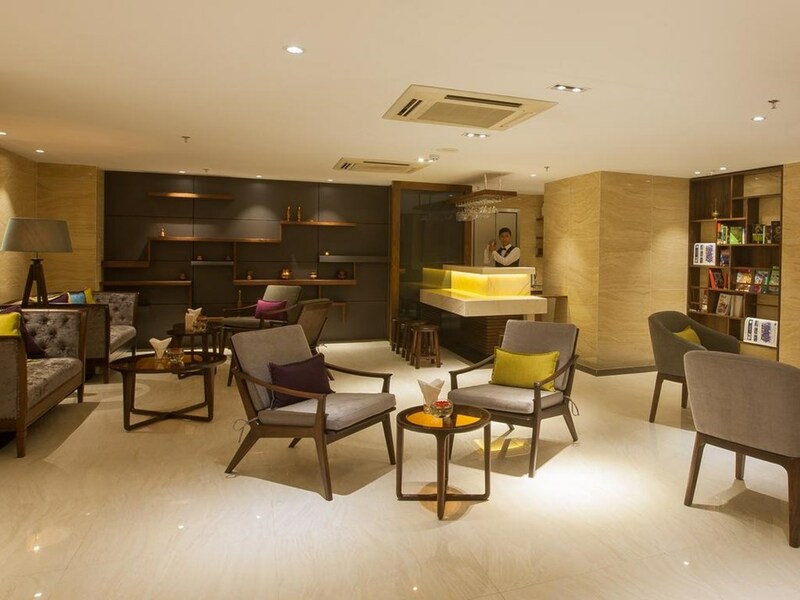 Spend your final day in Vietnam at your leisure. 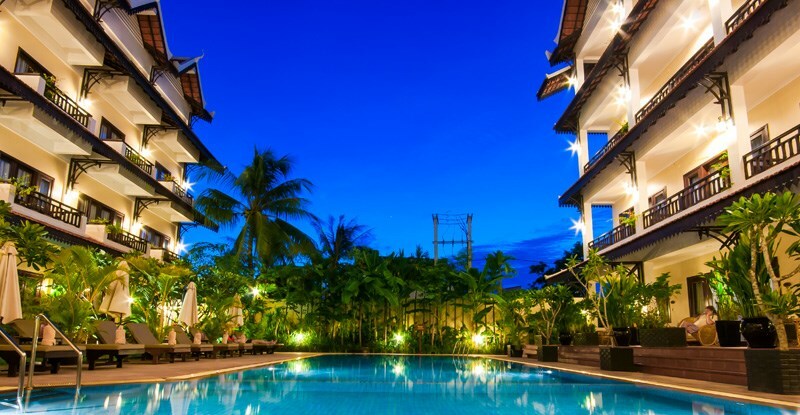 Board your overnight, direct and non stop flight back to the U.K.
Get a unique experience while in Siem Reap as you head for the Tonle Sap Lake to explore the famous floating villages. Immerse yourself in an intriguing atmosphere and watch the locals go about their daily life in their extraordinary aquatic environment. Visit one of the largest of the floating villages located on the Tonle Sap Lake, traveling by boat with a private guide. Home to Khmer and ethnic Vietnamese and Cham communities, let your guide explain how life evolved around the lake, how life continues to this day and what threats the communities and their dwellings face. Get a unique experience while in Siem Reap as you head for the Tonle Sap Lake to explore the famous floating villages. Immerse yourself in an intriguing atmosphere and watch the locals go about their daily life in their extraordinary aquatic environment. Visit one of the largest of the floating villages located on the Tonle Sap Lake, traveling by boat with a private guide. Home to Khmer and ethnic Vietnamese and Cham communities, let your guide explain how life evolved around the lake, how life continues to this day and what threats the communities and their dwellings face. This tour gives an excellent insight into rural life in Cambodia. Take a British Airways flight from the following airports: Manchester, Glasgow, Edinburgh & Newcastle to London Heathrow. 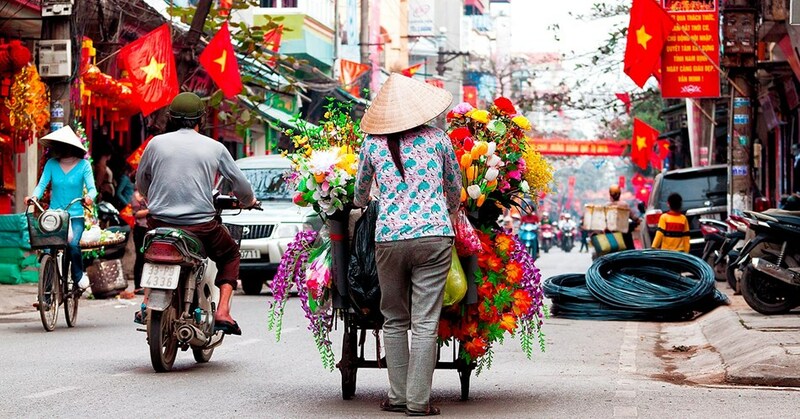 Once in Heathrow, you will transfer to Vietnam Airlines for your direct flight to Vietnam. 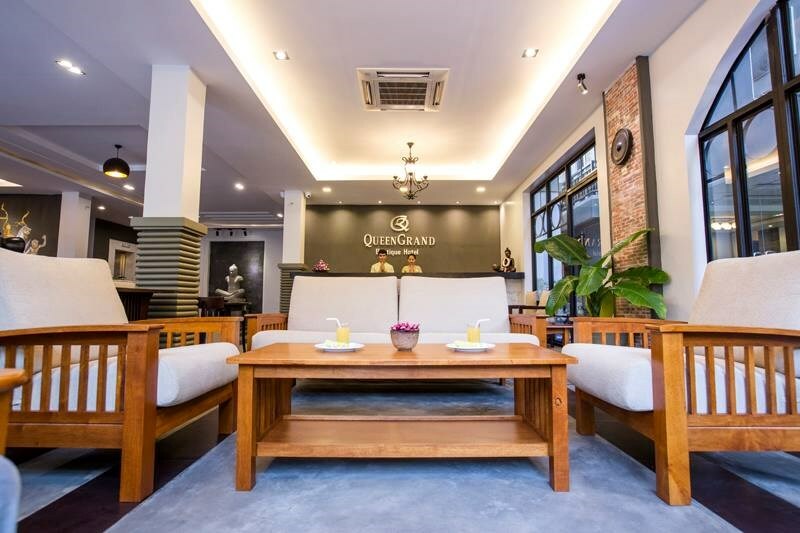 Located in the heart of Hanoi Old Quarter just a block away from the Hoan Kiem Lake, within walking distance of the central business district and major local attractions such as Ngoc Son Temple, Thang Long Water Puppet Theatre and Dong Xuan – Hanoi’s largest market, Bach Ma Temple Hanoi Opera House... makes shopping and exploring the city’s sights enjoyable and convenient. 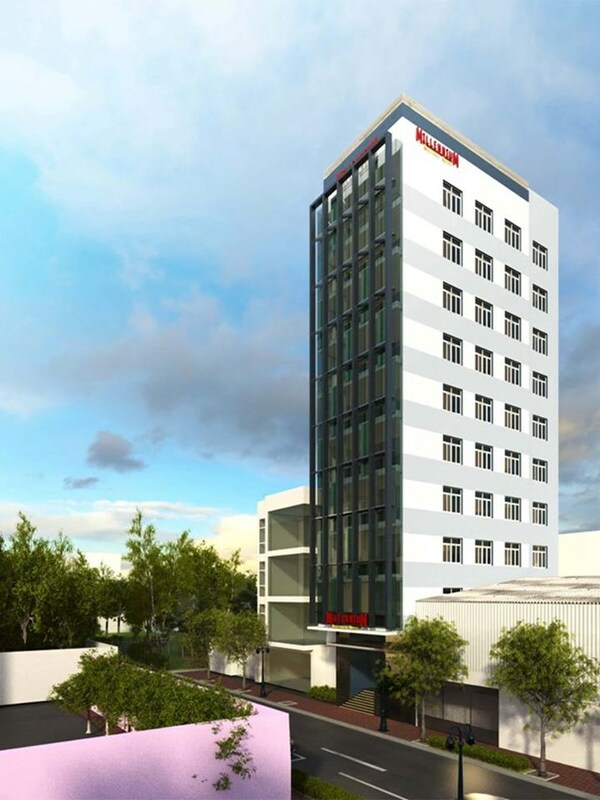 With 110 spacious guest rooms, swimming pool and Terrace bar on the top floor, May de Ville Old Quarter Hotel is the second of the four star hotels being built by May de Ville Group.